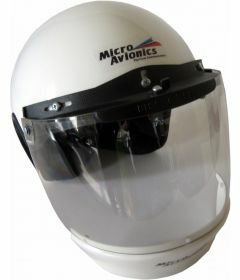 We offer a wide range of robust helmets, purposefully designed for open cockpit flying. 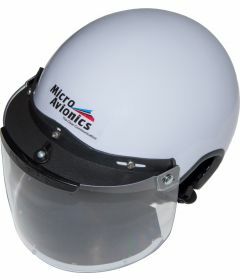 Our helmets are strong and lightweight, coming with a full complement of avionics, headsets, waterproof microphone, moisture resistant speakers, comfort features and a selection of different anti mist visors ( visors available, in clear or half tint). 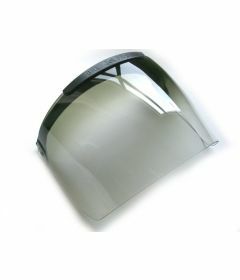 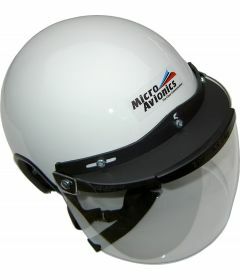 Our helmets are made from fibreglass (GRP) and are available in different colours. 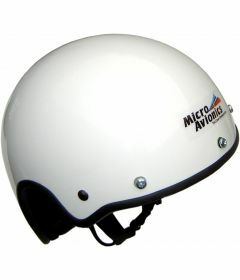 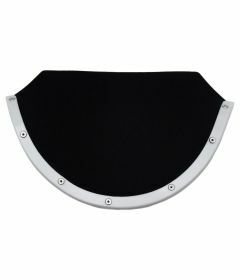 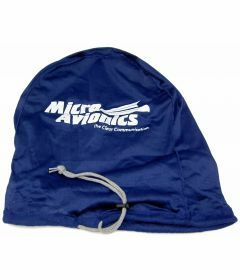 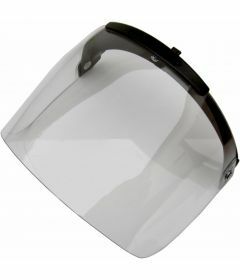 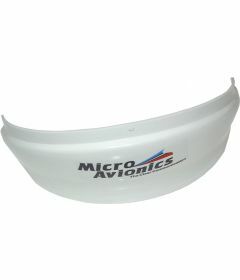 Helmet bags, neck rolls, chin guards and other optional features are also available. 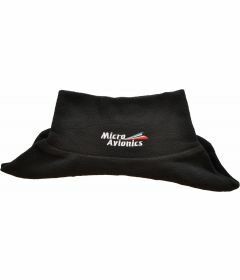 Please click on the links below for more product information and to customise your order.